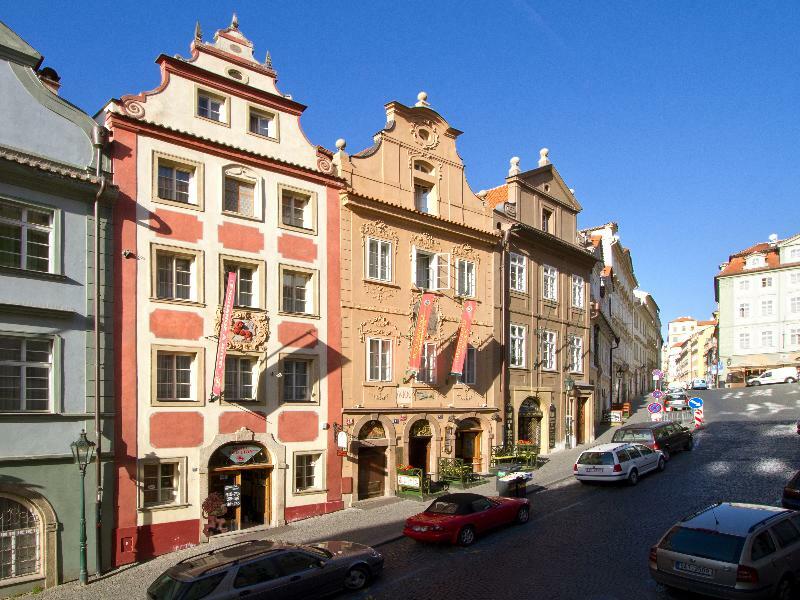 This hotel revels in the wonders of its historical setting in Prague. 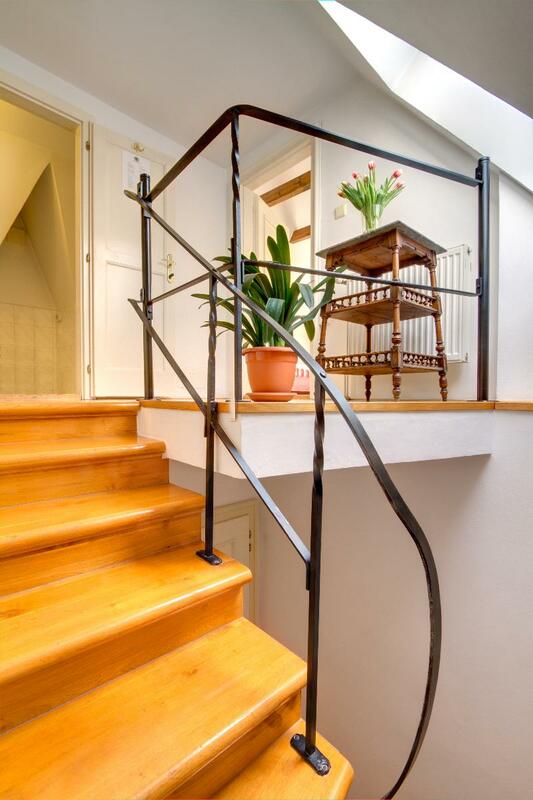 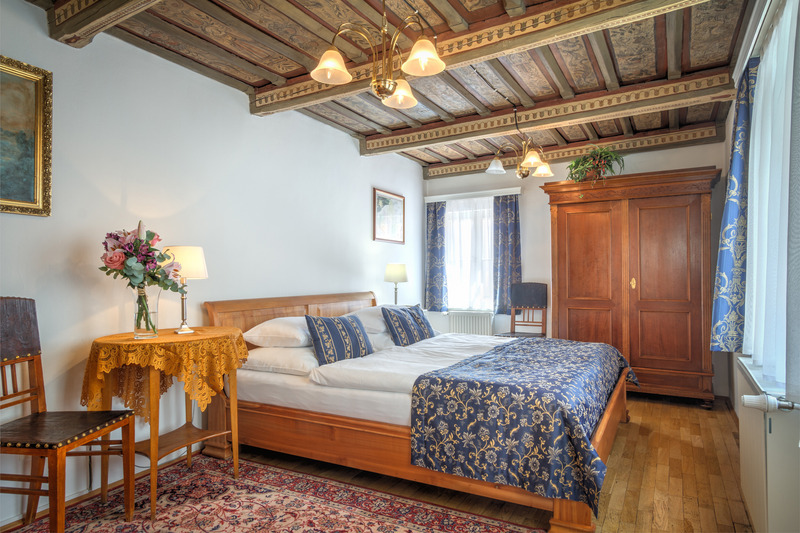 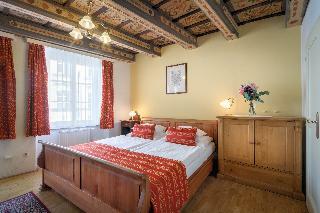 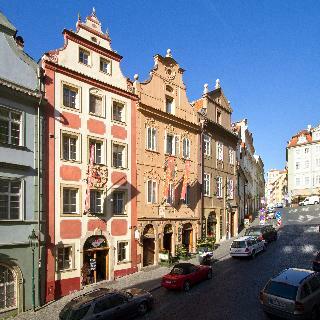 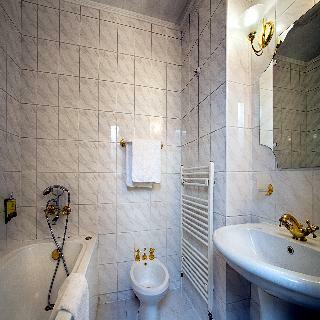 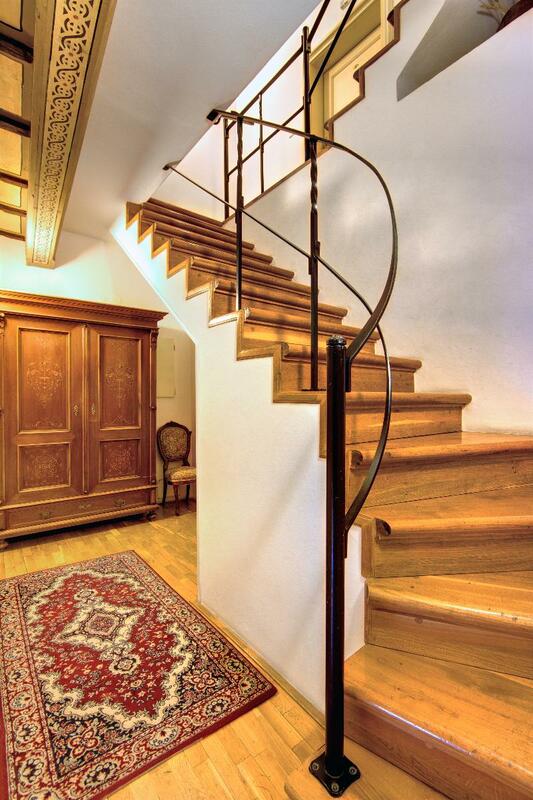 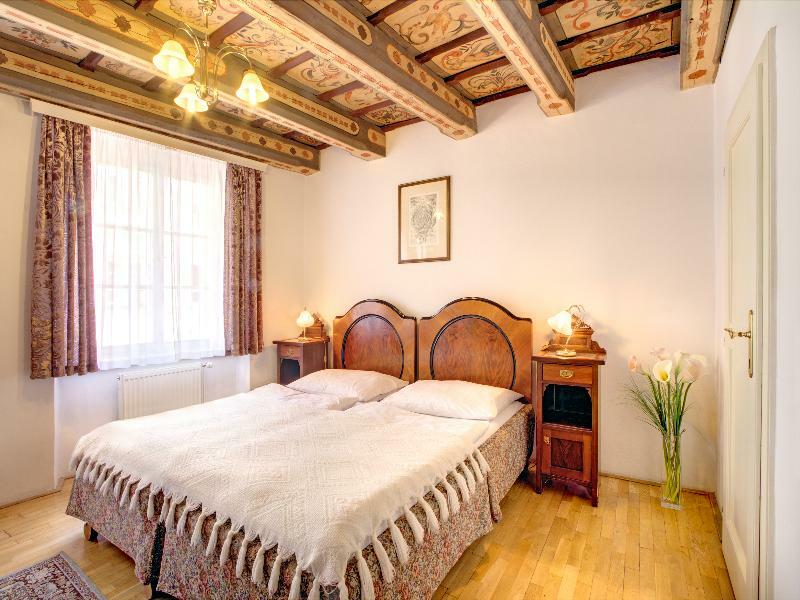 The hotel is located just a short distance away from Prague Castle, set overlooking the Royal Route. The hotel offers guests a prime setting from which to explore and experience the rich culture and history of this captivating city. 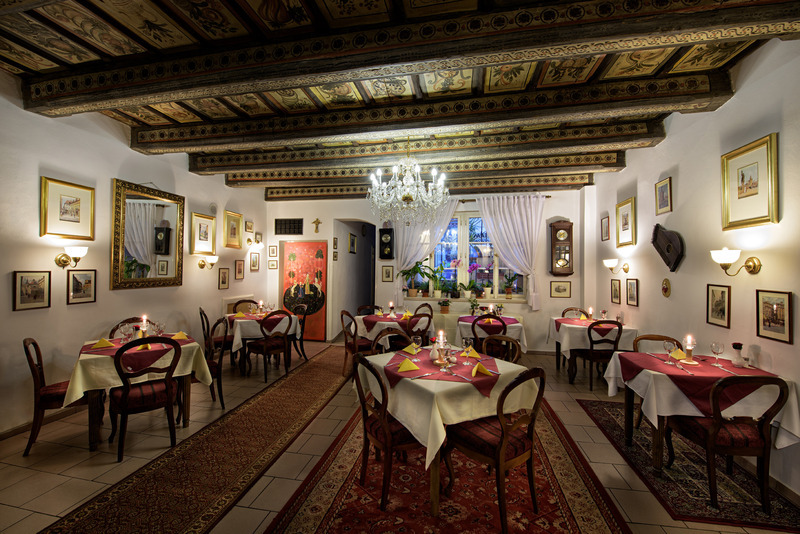 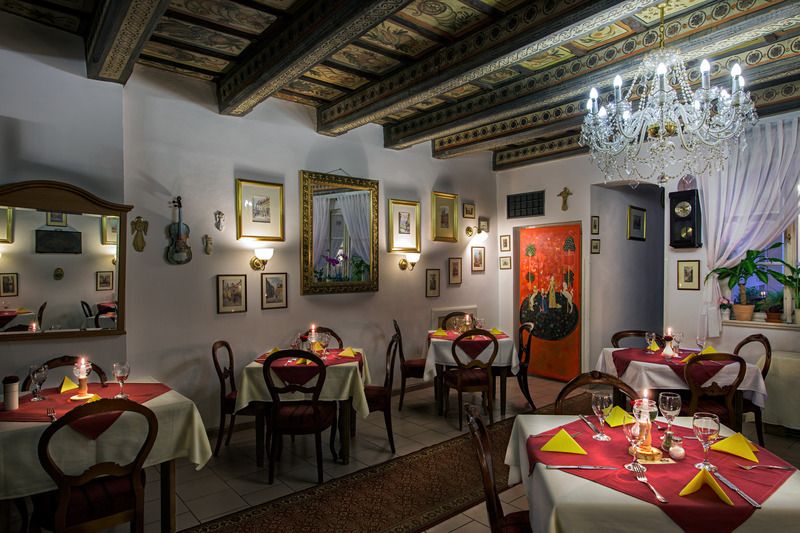 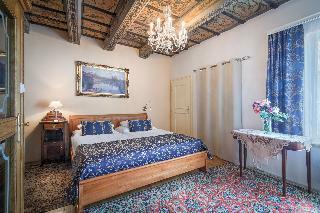 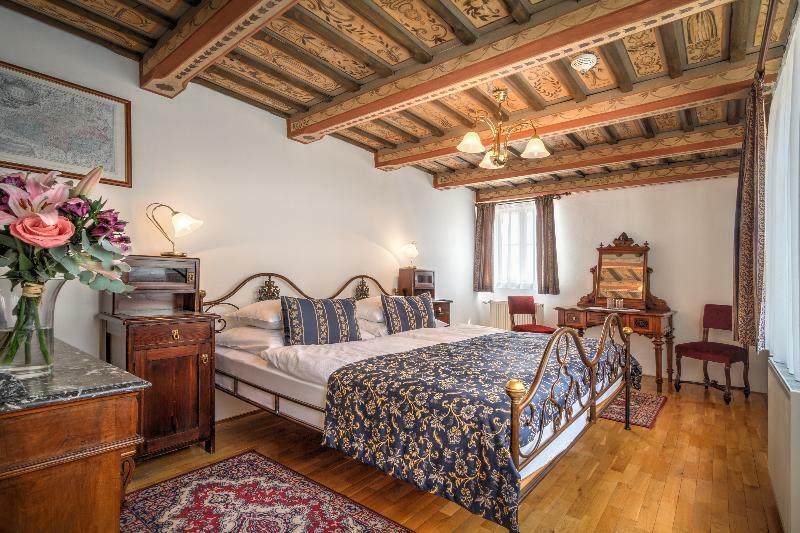 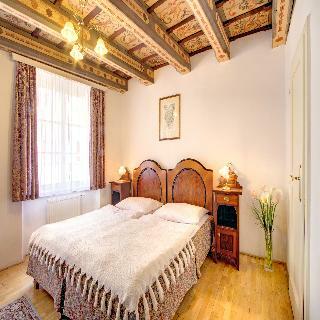 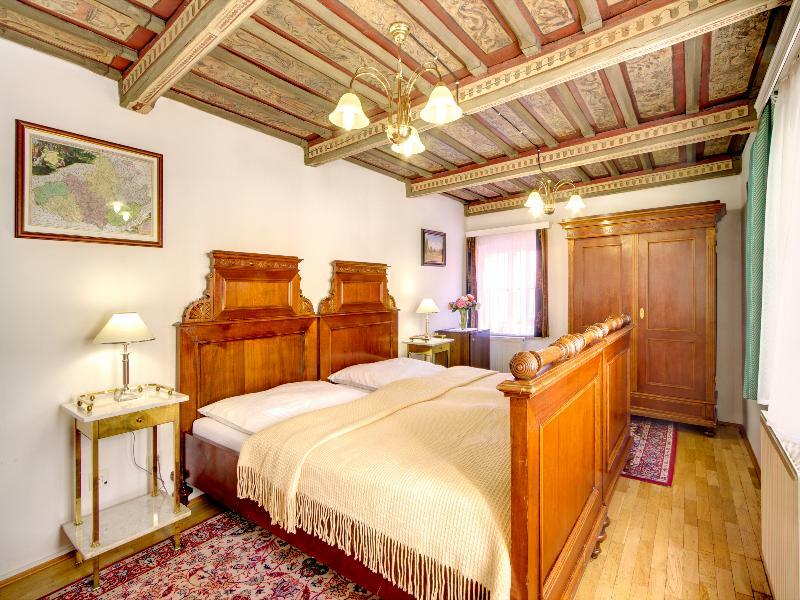 The hotel occupies an ancient burgher house, enjoying a long history. The hotel has beautifully embraced the grace and splendour of a former era, blended effortlessly with contemporary influences. 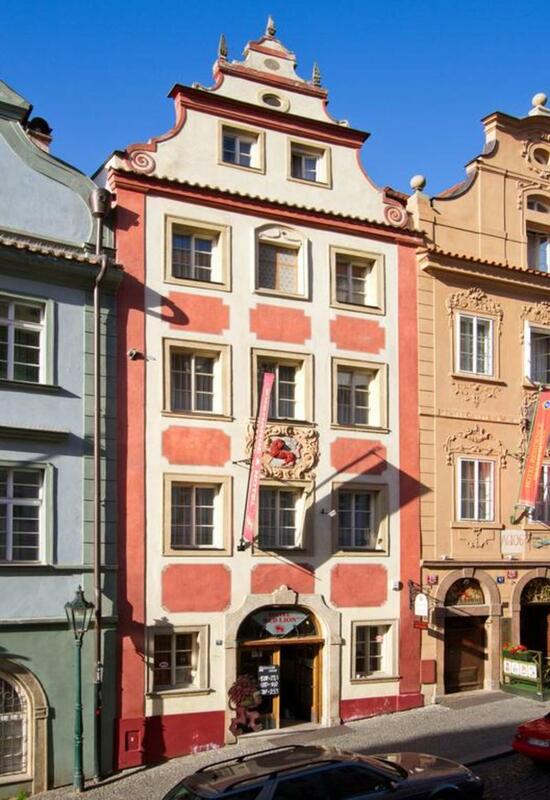 The facade is intriguing in design, paying homage to the famous 17th century painter, Peter Brandl, who was born and lived in the house. The guest rooms are stunnigly designed, featuring traditinoal elements and modern conveniences. 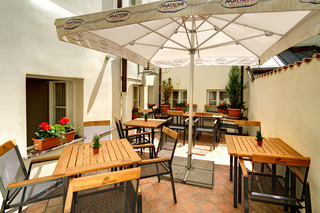 The hotel is uncompromising on comfort and convenience, featuring excellent facilities and services.